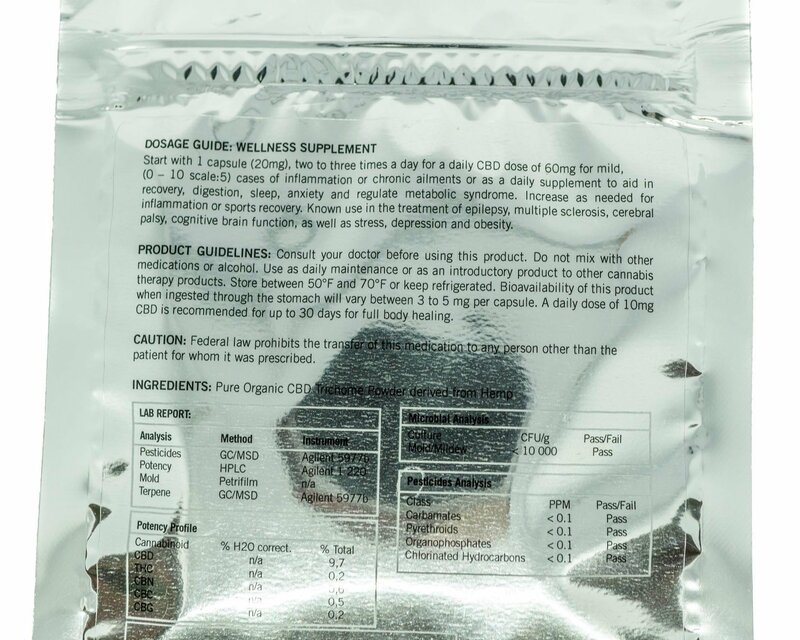 Dosage: Start with 1 capsule (20mg), two to three times a day for a daily CBD dose of 60mg for mild, (0-10 scale:5) cases of inflammation or chronic ailments or as a daily supplement to aid in recovery, digestion, sleep, anxiety and regulate metabolic syndrome. Increase as needed for inflammation or sports recovery. Known use in the treatment of epilepsy, multiple sclerosis, cerebral palsy, cognitive brain function, as well as stress, depression and obesity. Just off the coast of Barcelona Spain, Our trichome powder is extracted via. tumbler from an A-1, CBD potent strain. This exotic Cannabidiol is no less than “blue-chip” in value, offering tremendous medicinal benefit for almost all ailments, and helping millions cope with the daily grind and the consequent anxiety. Turn that frown upside down by enjoying this dynamic little guy, and remember, little things can have a massive impact! First believed to counteract the psychoactive effects of THC, Cannabidiol has found it’s place as a top performer in the medicinal community. That being said, CBD is regarded as the multivitamin of cannabinoids, helping to remedy, and in some cases, eliminate discomfort associated with mostly anxiety. 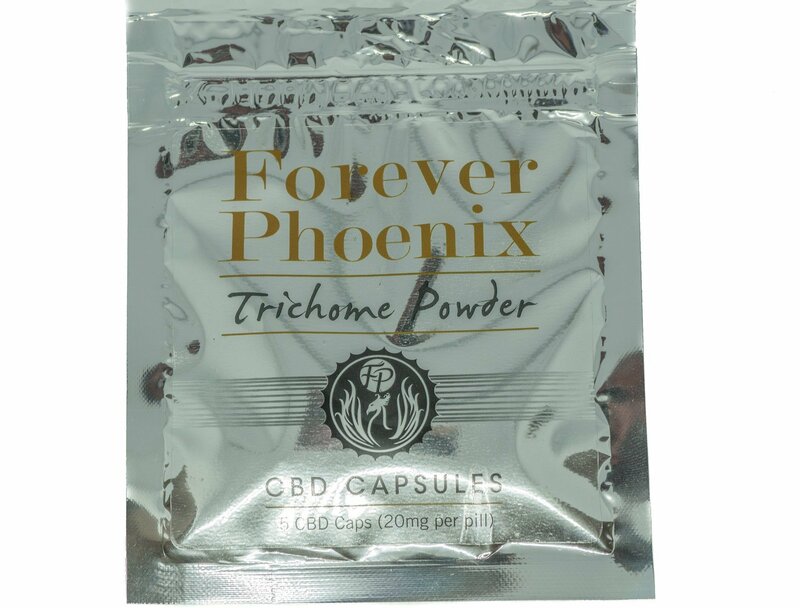 But as the great gift from god, CBD has been especially promising in treating particularly difficult conditions such as multiple sclerosis, PTSD, and Crohn’s disease. Most amazingly, cannabidiol has also played a crucial role in helping those with a certain form of epilepsy seen commonly in children. Typically a patient who would experience 100 seizures per day, sometimes life-threatening, are now able to live normal, full lives.